Gadolinium Hydroxide is a rare earth compound of Gadolinium. It is insoluble in water. 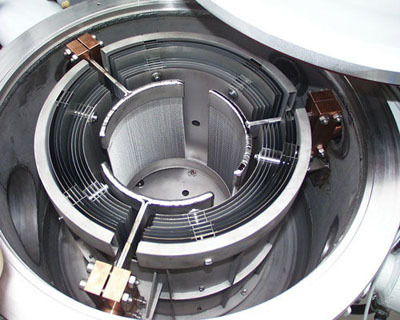 Gadolinium is a rare earth element with a high magnetic moment. -Gadolinium Hydroxide is used in phosphors for energy-saving application due to its high purity. -Gadolinium Hydroxide is used as a doping agent for gadolinium yttrium garnets. 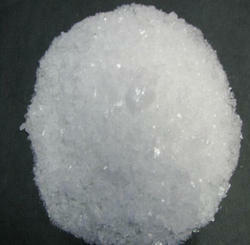 -Gadolinium Hydroxide is used for making optical glass. Our Gadolinium Hydroxide is carefully handled to minimize damage during storage and transportation and to preserve the quality of our product in its original condition. Great care is taken to avoid any damage which might be caused during storage or transportation. Please send us your inquiry for Gadolinium Hydroxide to sales@edge-techind.com.